Robert Kubica will have a massive gap between consecutive races when he takes to the grid next year, but how does that stack up to other drivers who spent some time away from F1? Kubica is back! 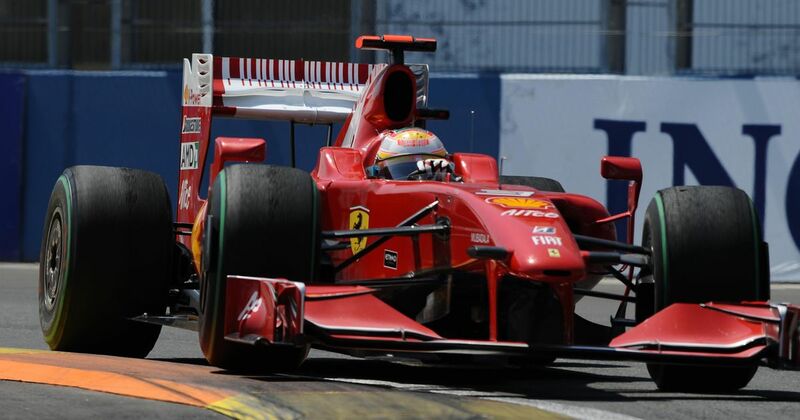 When the lights go out in Australia next year, eight years, four months, and four days will have passed since his last race in Abu Dhabi in 2010. Well, as long something crazy doesn’t happen and Kubica breaks down on the warm-up lap or the race gets cancelled or something. That’s a pretty long gap between consecutive races, but it’s not the longest - in fact, three drivers will have had longer waits between races than Kubica. Here’s how the current top 10 stacks up. 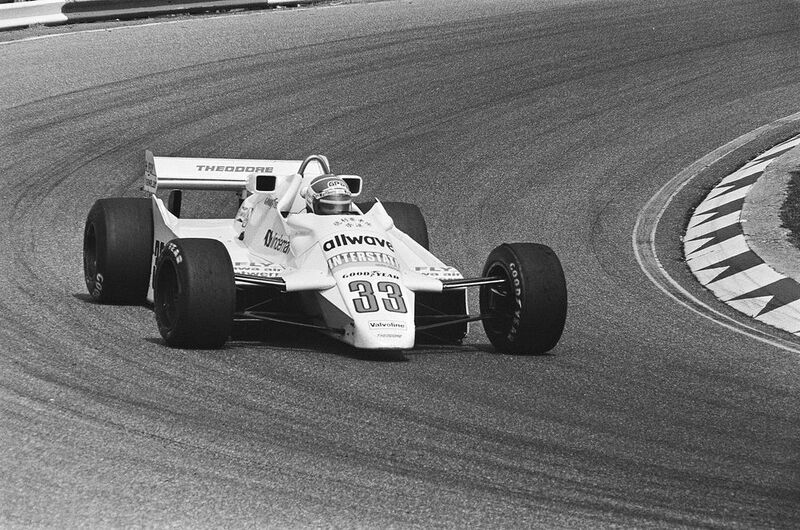 Dutchman Jan Lammers made his F1 debut with Shadow in 1979, then spent two years with ATS before starting his last race for Theodore in 1982. Or so it appeared to be. Lammers then dabbled in CART, but spent most of his time racing in the World Sportscar Championship, winning Le Mans for Jaguar in 1988. Then, in 1992 - over 10 years after his previous F1 appearance - he made a surprising comeback with March for the last two races of the season. Two races was as long as his comeback lasted, though - although he’d signed to drive for the team the following year, March went bust before the season had begun. 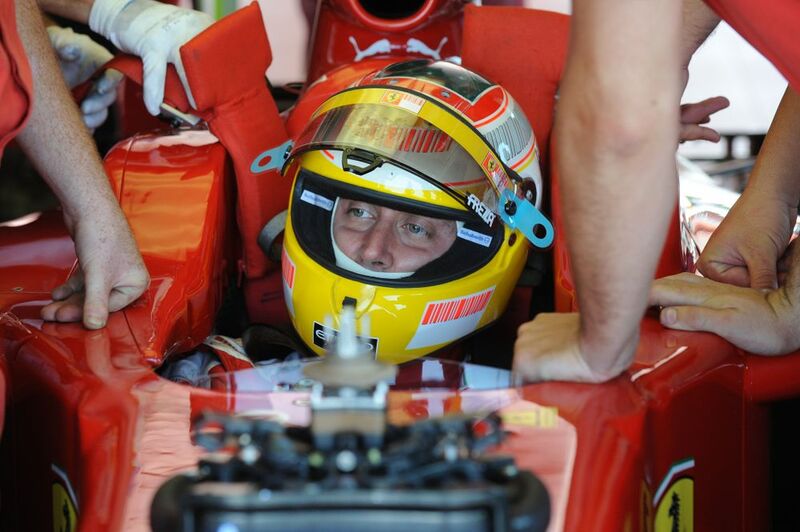 Luca Badoer spent four seasons in the 1990s racing for backmarker teams like Scuderia Italia, Minardi, and Forti. After another pointless season for Minardi in 1999 he found himself without a race drive and ended up spending the next decade as one of Ferrari’s dedicated test drivers. By 2009 his chances of racing in F1 again were almost certainly over - until Felipe Massa was injured in qualifying for the Hungarian GP. With Michael Schumacher unavailable to substitute thanks to a neck injury, Badoer was given the nod as a thank you for his years of hard work behind the scenes. Sadly he wasn’t quite on the pace and after two races he was dropped for Giancarlo Fisichella - still having not scored a single point. Pete Lovely started his home race in US GP in 1960, finishing 11th, but looked like he was set to be one of the many drivers of the era who would only end up doing one F1 race in their career. In 1969 all that changed, however, when he drove a privately-entered Lotus 49 to seventh place in the Canadian GP. He continued to do the odd F1 race here and there until 1971. André Pilette was a typical 1950s gentleman driver, entering occasional races up until 1956, at which point he seemed to disappear from the F1 scene. In 1961 he came back and attempted to qualify for the Italian GP, but failed. In 1963 he was back again, this time for two races, again failing to qualify. In 1964 he finally made it onto the grid at his home race in Belgium, albeit only just - he’d initially failed to qualify, but two drivers had car issues and were unable to start, giving Pilette one last F1 start, almost eight years after his previous one. Peter Revson’s first F1 season came in 1964, but it wasn’t especially successful and he decided to go back and race in America for the next seven years. He was incredibly successful in sportscars, IndyCar and Can-Am, which was enough to get him a race at the season-ending US GP at Watkins Glen in 1971, driving a third Tyrrell. He then spent two successful years at McLaren, managing a number of podiums and a couple of wins, before joining Shadow for 1974, where he sadly died in an accident at the South African GP. Canadian Eppie Wietzes record is unique in this list in that these were the only two F1 races he drove in his entire career! Both of them took place in his home race in Canada - in 1967 he was disqualified for receiving outside assistance, and then in 1974 he retired with engine failure. From 1963 to 1965, bike racing legend Mike Hailwood combined his two-wheel activities with a stint in F1, driving a Lotus for Reg Parnell Racing. He stopped F1 for a few years while he won a handful more world championships on motorcycles but as that part of his career started to wind down, he turned his attention back to cars. In 1971, six years after his last race, Hailwood was on an F1 grid once more for the Italian GP driving a Surtees - and he almost won it. In the closest finish in F1 history Hailwood finished fourth, less than two tenths behind winner Peter Gethin. 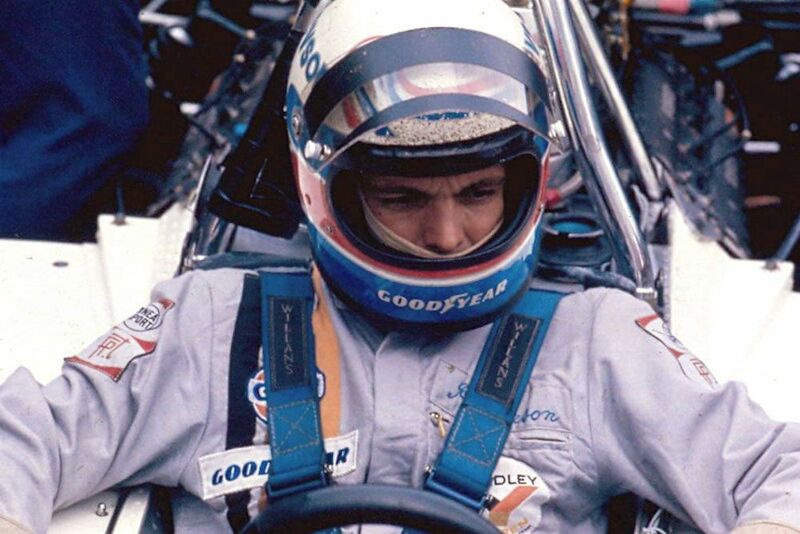 He spent a couple of years with Surtees and then drove a McLaren in 1974, but retired from the sport after badly breaking his leg at the Nordschleife that year. 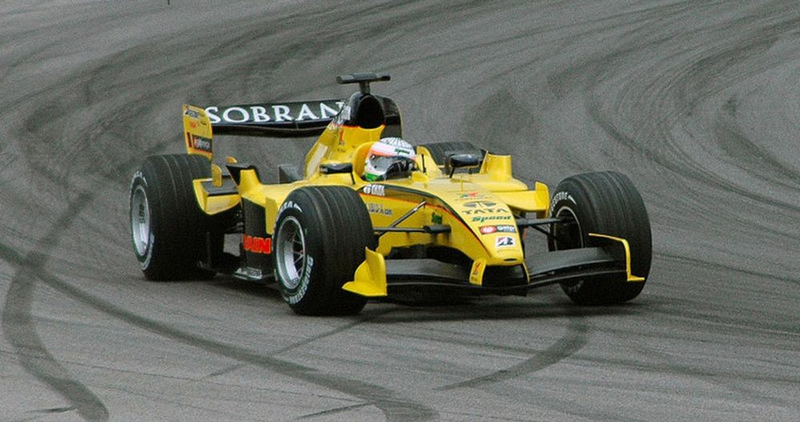 India’s first Formula 1 driver, Narain Karthikeyan, had a solid debut season with Jordan in 2005, then performed testing duties for Williams and Spyker before apparently slipping out of the sport for good. Then, in 2011, Karthikeyan came seemingly out of nowhere to be announced at HRT. He was replaced by Daniel Ricciardo mid-season, but was back for another full campaign with the team in 2012 before dropping out of the sport, along with HRT itself. Wolfgang Seidel made his debut in the 1953 German GP, but it would be almost five years before he competed in another F1 race again when he drove a Maserati 250F in the 1958 Belgian GP. He continued to enter races sporadically until 1962, at which point the authorities removed his competition licence for being too slow and for entering cars which weren’t being properly prepared. When drivers were banned for safety reasons in that era, you know things were bad! Alex Wurz debuted with Benetton in 1997 as he subbed for an unwell Gerhard Berger and then spent three seasons with the team before being dropped at the end of 2000. 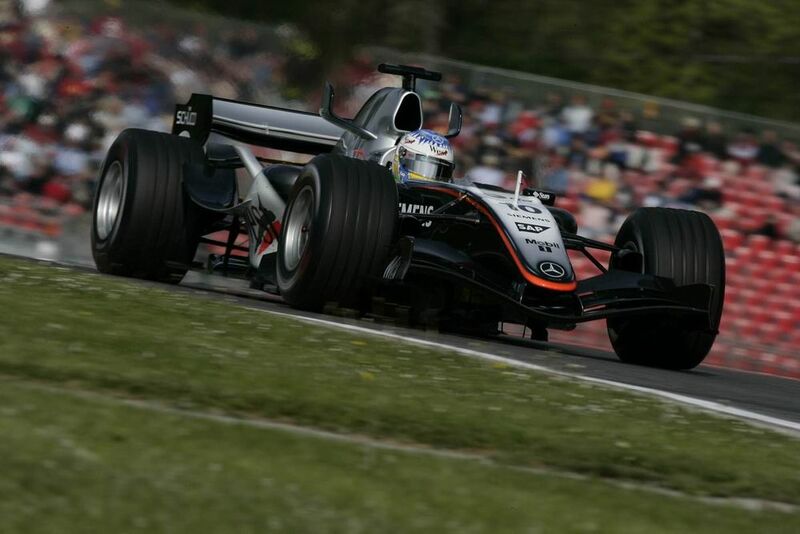 From there, Wurz began a lengthy relationship with McLaren and became the team’s test driver. When Juan Pablo Montoya hurt himself in a ‘tennis accident’ (the kind of tennis that takes place on a motorbike around a dirt track), Wurz was set to sub for him at the 2005 Bahrain GP. However, he was too big for the car, so Pedro de la Rosa got the drive instead while McLaren made adjustments to the cockpit. Three weeks later Wurz was racing for McLaren at Imola and he finished fourth - which became third when Jenson Button was disqualified. That not only meant Wurz had one of the longest gaps between consecutive races, but gave him the outright record of the longest gap between consecutive podiums - his last one had come in 1997! Wurz returned to full-time racing in 2007 with Williams (where he managed another podium) before retiring from F1 at the end of the year.